Found your store on the internet searching for white prom dresses. Ordered 2, in my regular size of a large. True to size. Both dresses are gorgeous and good quality. They arrived so quickly. Very pleased with my experience with your store and happy with the quality of the dresses. Definitely will shop with you again. Thank you!! Ordered 3 dresses this year for my daughter this year. So far everything has been great quality and fit good. Only had to send one back and my account was credited one week. Sending it back was really easy. I am very happy with this dress i thought for the price if it dose not work then who cares! Well its going to work!!! The color was right the size was good and it fits great i cant wait to party in it. After reading some of the reviews, I was hesitant to order from Uk.millybridal.org. However, we are completely happy. If you measure according to the instructions, there should be no problem. The descriptions were exactly what we received. The fabric described was exactly what we received. The color was even on point. 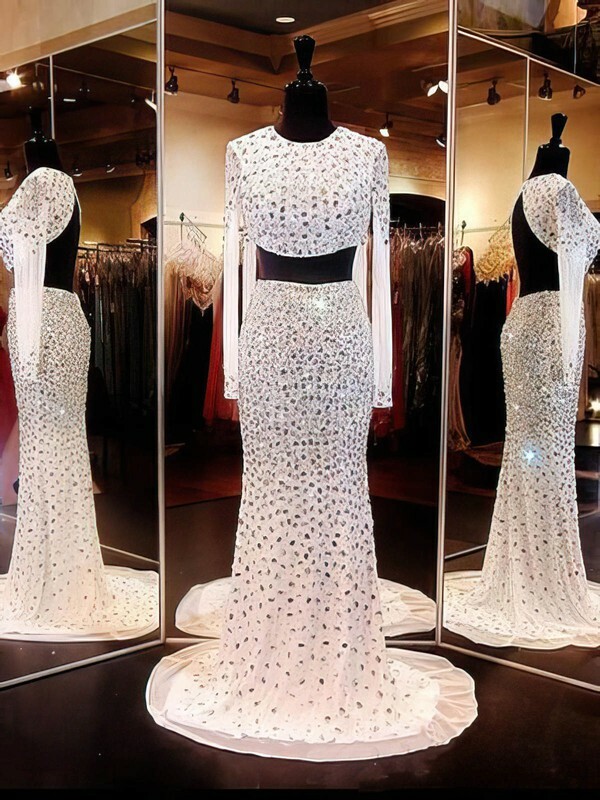 If we need another dress quickly, we will use Uk.millybridal.org again. Thank you for great service.